Flip Pose isn't working properly; A problem with the Transform Orientations? 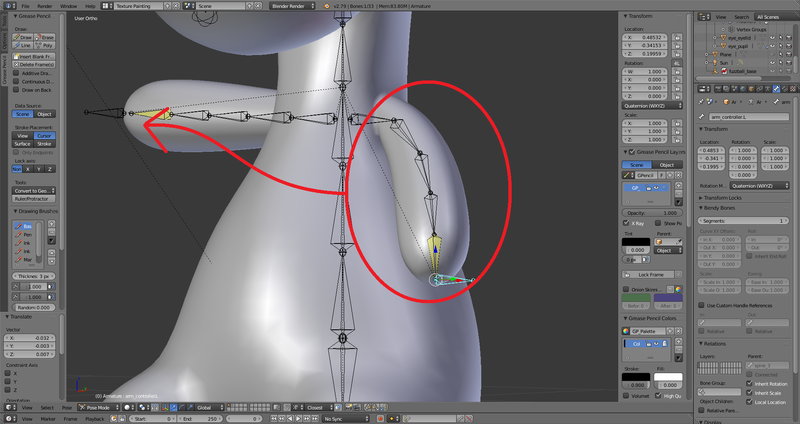 Can anyone help me out with a problem that I’ve been having regarding the Transform Orientations of my model’s right arm? For some odd reason the arm is posed in the opposite direction of where is it supposed to be positioned. After spending some time to trying to figure out what’s wrong with the right arm, I eventually noticed that the Transform Orientations of the arm are facing different directions than that of the left arm. 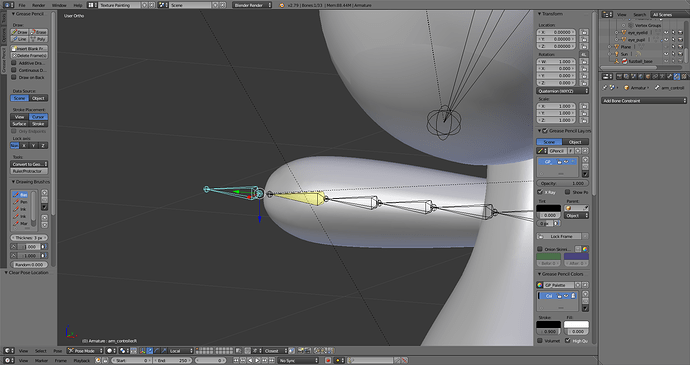 For example, instead of the Z-axis pointing upwards like the left arm, the right is instead positioned downwards. I’m almost certain that the source of my problem is the Transform Orientations of the right arm, but I’m not sure how to go about fixing this issue, assuming that is indeed the root of the trouble I’ve been having. As always, any input into this matter would be greatly appreciated! Never mind, after looking into the subject of Transform Orientations a bit more I found that the source of the problem was the roll of the bones comprising of the right arm and that the solution was to recalculate the roll. I then performed the recalculated the roll using one of the bones in the left arm as the basis for the recalculation and as a result the right arm now perfectly mirrors the left arm when I copy the pose from one to the other.